Sean Roldan is a music composer and singer who predominantly works in Tamil cinema, who started out as an independant musician before venturing into films. 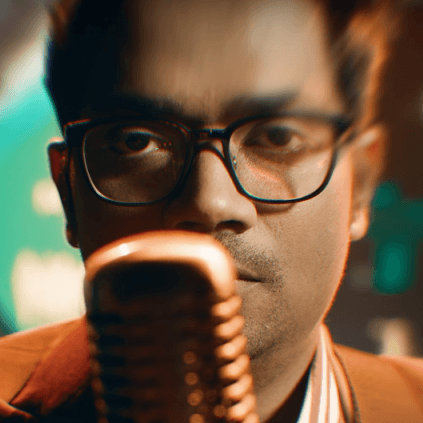 The music director has gone back to his indie roots for the second season of the upcoming 7UP-Madras gig. The fun-filled song is tiled 'Romba Kadupethura', which was composed, sung and lyrics written by Sean Roldan. The song is directed by Amith Krishnan and shot by Gopinath D. The song had released on 16th April 2019 at 5 PM. Sean Roldan has recently composed music for the Saravana Rajan-directed Mehendi Circus. Romba Kadupethura deals with a man's lament about the vanity and high-mindedness of certain people living in the society. People looking for online information on Sean Roldan will find this news story useful.